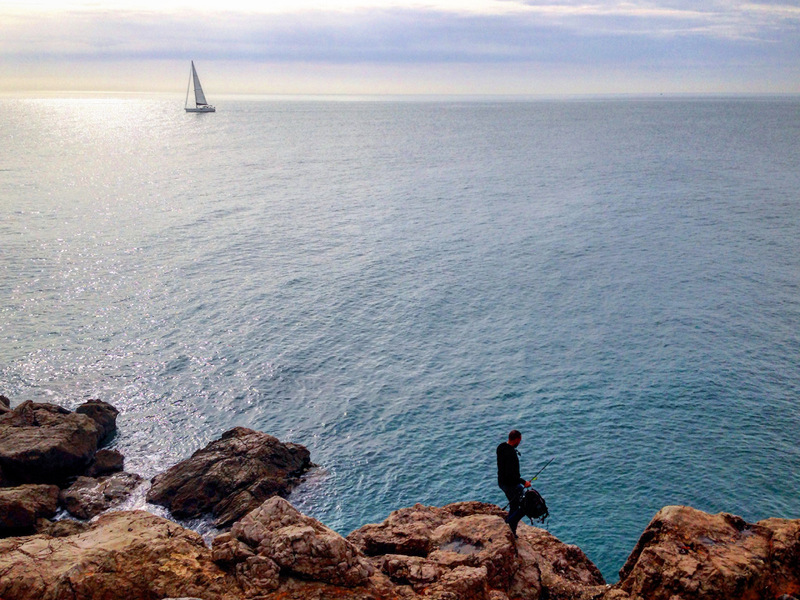 In Montpellier we are lucky, not only do we have more than 300 days of sun all around the year, thanks to our beloved Mediterranean climate, but also the sea is only 11 kilometers away from the city center. Best of all is that the beaches are easily accessible either by tram, which takes only 30 minutes, by bus, by car or even by bicycle. Our task today is to tell you which are the most frequented beaches and how to get there. 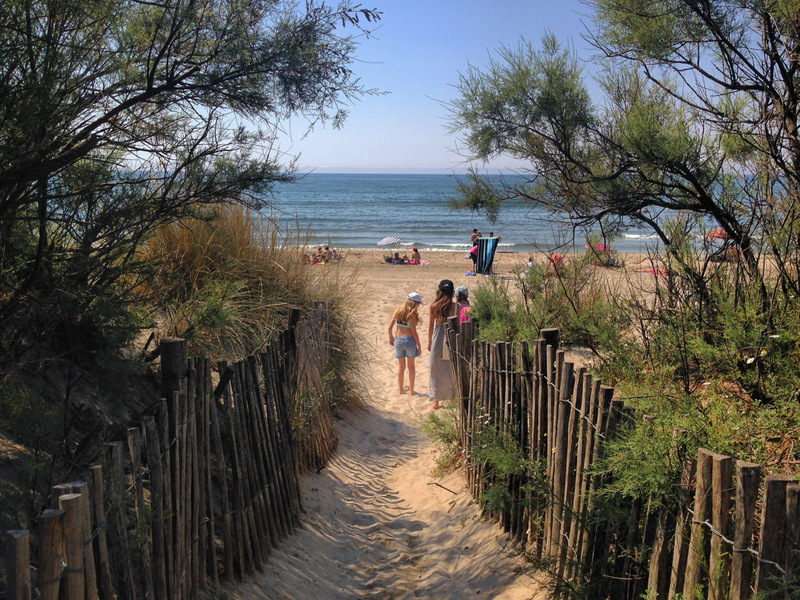 The beaches of Palavas-Les-Flots are among the favorites of visitors so they tend to be much more crowded than others, especially in the summer season. To get there, it is necessary to take the tram to Perols station and once there take the bus from line 1 of Transp’Or. Throughout the summer season special schedules that cover the route are activated and buses run more frequently. 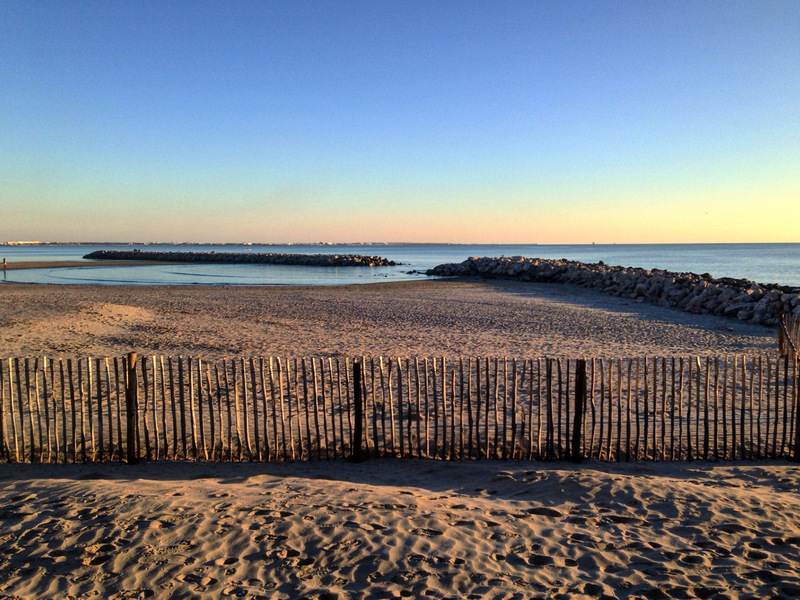 Also, thanks to being one of the closest beaches to the city, it is easily accessible by bicycle; it will only take you 45 minutes to get there from the center of Montpellier. The beaches along Carnon are quiet and, most of the time, visited by the inhabitants of the area, especially the end part, so it tends to have a lot less people. There are several ways to get there: you can get on line no. 3 of the tram to Perols station and from there take the same bus that goes to Palavas-Les-Flots, which passes through Carnon, or you can walk. It’s around 15 Minutes to get to the beginning of the beach and it is a very pleasant walk; Another option is to take the bus n ° 106 of Transport Hérault from Place de France, to where you can arrive in the line n ° 1 of the tram; Also, like Palavas-Les-Flots, you can take your bicycle and in about three quarters of an hour you will be there. 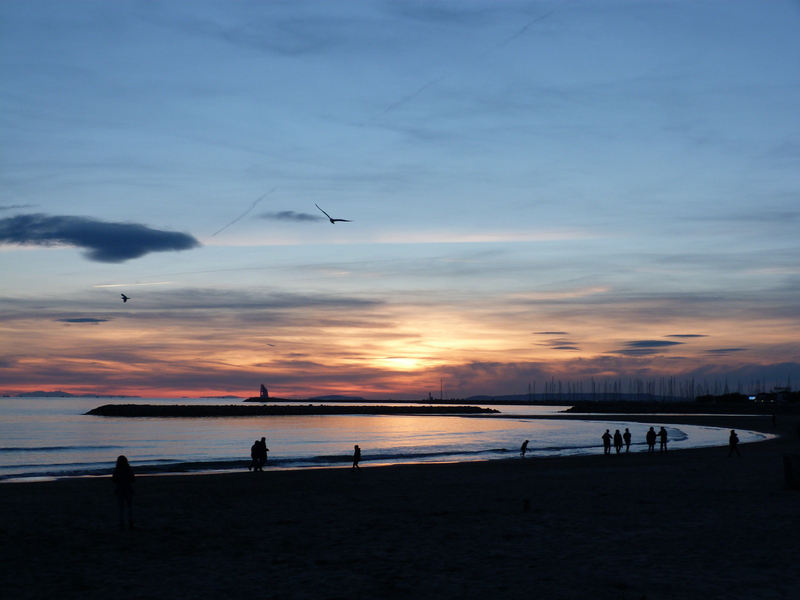 La Grande Motte has become one of the must visit places, not only for its beaches but also for the large number of restaurants that are around and that during the summer season work until late and organize various events. The easiest way to get there is to take the bus n ° 106 from Place de France which makes several stops along the route; you can reach the city center or stay on the beaches of Grand Travers. And although it is much further from the city, those who love the bike ride will find charming the whole way from Perols to Grande Motte, bordering the beaches of Carnon, Petit Travers and Grand Travers, which takes about an hour. Le Grau du Roi is not only a place to go to enjoy its beaches, but it is a perfect place to spend a different and pleasant day by the sea. Being much more distant than the previous ones, it is quiet and with much less people. The easiest way to get there is, just like the previous one; take bus number 106 from Place de France, which will leave you in the center of the city after about 40 minutes. Sète is on the other side, totally opposite, to all the previous beaches and, although it is a lot further away, perhaps it is a getaway that may well be worth it. 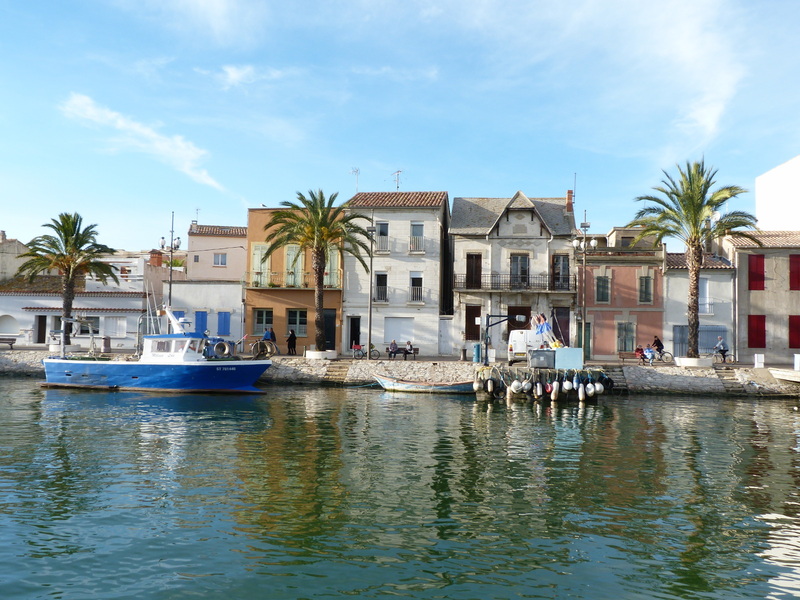 More than 12 kilometers of coast of golden sands and calm waters extend from Sète to the village of Marseillan. You can get there by train from the St. Roch station or by bus, from the station Sabines, one of the last stops of the line n ° 2 of the tram in direction Saint-Jean-de-Védas, taking the line n ° 102 of Transport Hérault. Either of these two options takes you to the city center and once there you should take a bus from Thau Agglo Transport which in a matter of minutes will leave you at the beach.